My usual coverage includes preparations before the ceremony through the wedding day into the evening and the dancing to give you a complete story of your day. After the wedding, I’ll spend the next week hand finishing each photograph and present you with a storyboard preview on my website and the full set of high-resolution images (approx 500 from a full day coverage) on USB for you to print and share. A typical wedding day coverage from preparations to the dancing is £1650. Options are also available for short / small weddings and extended coverage for longer weddings. Please contact me for full package details. My pricing includes travel to your UK wedding with no hidden extras. Should travel outside the UK be required then this will be arranged separately. 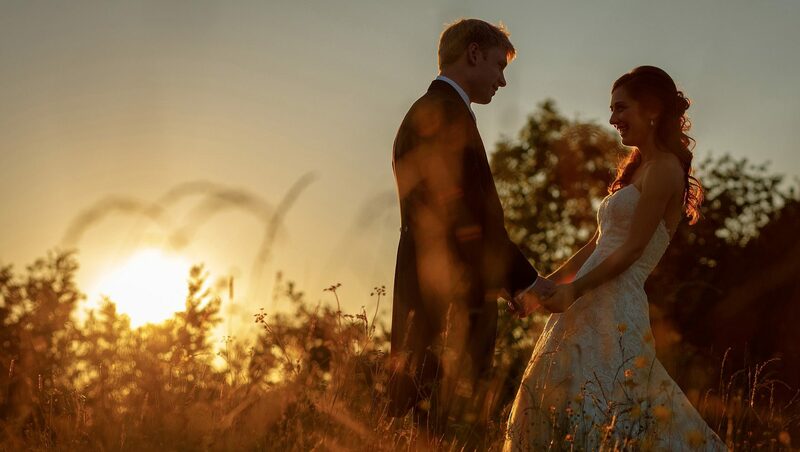 If you are having a smaller wedding or do not require a full day coverage I am happy to prepare a custom quote for you, please contact me with your requirements and I’ll get straight back to you. A retainer of £500 is required to secure your date, and the balance payment is due one month before the wedding. Please contact me to check my availability on your date. Please get in touch using this form or you can email me directly.